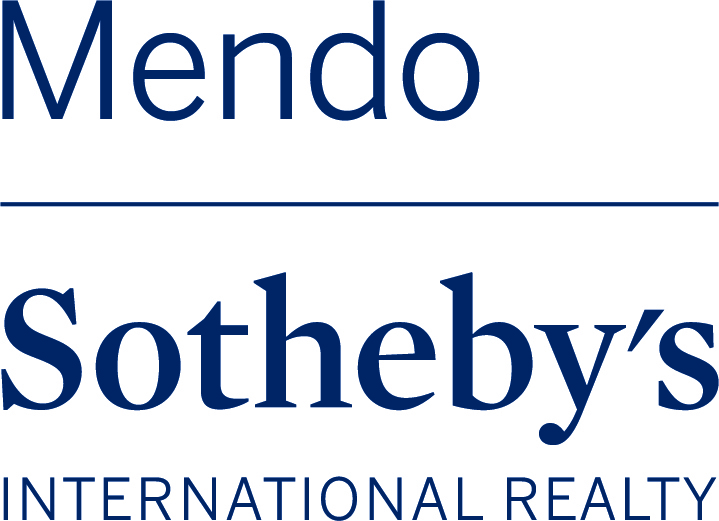 Mendo Sotheby's International Realty. Each office is independently owned and operated. © 2019 Coastal Mendocino Association of REALTORS All rights reserved. Information deemed to be reliable but not guaranteed. The data relating to real estate for sale on this website comes in part from the Broker Reciprocity Program. 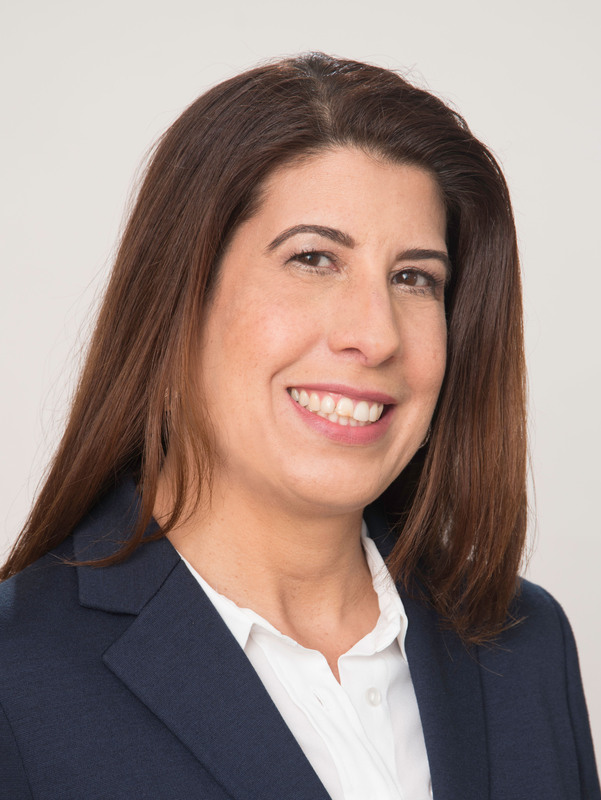 Real estate listings held by brokerage firms other than Mendo Sotheby's International Realty are marked with the BR logo and detailed information about them includes the name of the listing brokers. Listing broker has attempted to offer accurate data, but buyers are advised to confirm all items. Information last updated on 2019-04-21.